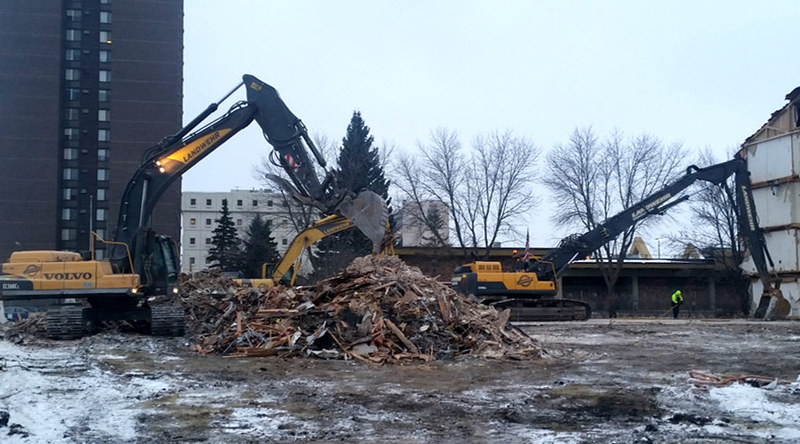 For nearly 100 years, Landwehr Construction has performed a variety of demolition work, including simple building demolition to complicated “surgical” demo projects. As a matter of fact, we are known to “think outside of the box” when it comes to finding new ways to achieve our customers’ goals. 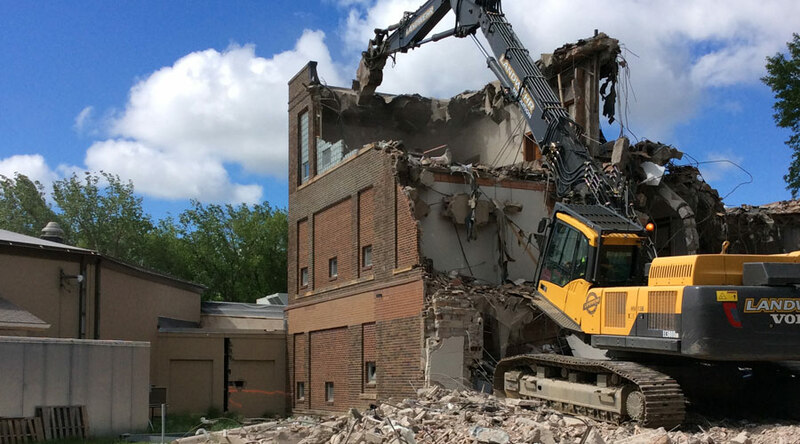 As a proud member of the National Demolition Association, you’ll have peace of mind that your demolition work will be done in a safe and professional manner. 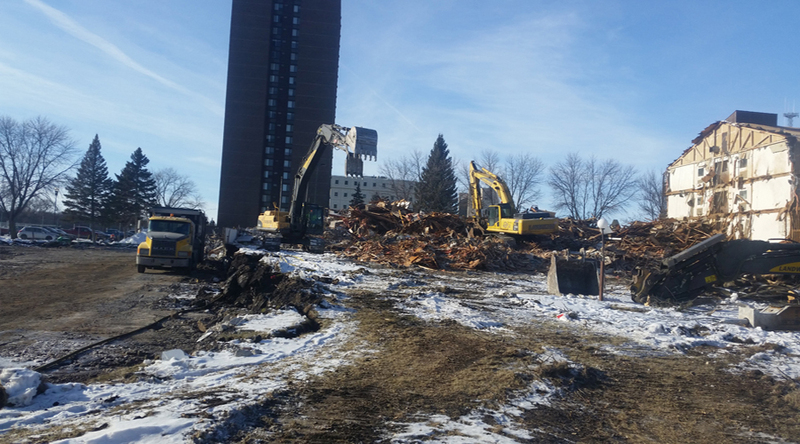 We work in accordance with federal and state regulations and all of our supervisors are OSHA trained. 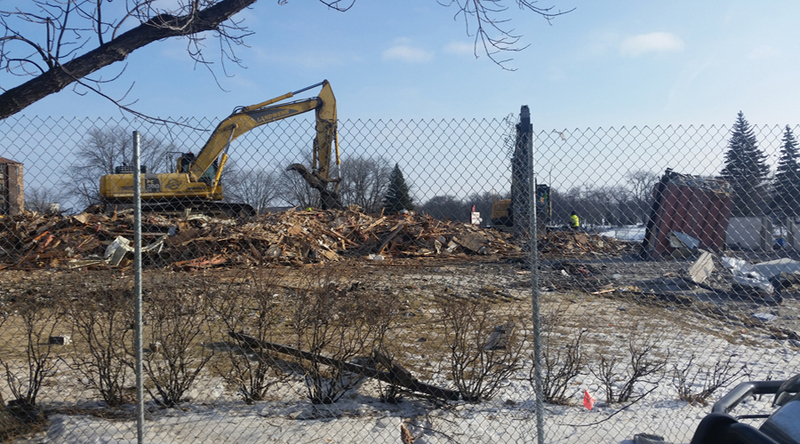 Although we work primarily in the five-state area, we are happy to travel throughout the United States to help our customers with their demolition needs. Contact us today for a custom quote.